The link between education and poverty, both globally and in the United States, is undeniable. Through our mission – to break the cycle of poverty, illiteracy and low expectations through service and education – buildOn recognizes the link between education, empowerment and the end of poverty. If all students in low-income countries gained basic reading skills, 171 million people could be lifted out of poverty. In the U.S., high school dropouts are more than twice as likely to live in poverty, so ending the dropout crisis is key. Every time a community in a developing country comes together to build a classroom or a student is inspired to stay in school by serving others, we win another battle in the fight against poverty. Today, there are 46.5 million Americans, including 12 million children and 7 million seniors, living without enough quality, affordable, and nutritious food. Youth serving with buildOn’s Service Learning Programs have identified hunger, food insecurity and food deserts as some of the most pressing issues in their underserved communities. These students, many of whom have faced hunger themselves, are volunteering in food pantries and soup kitchens, growing vegetables in community gardens, and even taking food directly to the homeless in their communities. Poverty is the primary cause of food insecurity. From New York City to Nepal, when we can empower people to lift themselves out of poverty, food security follows. Education is a basic human right. Yet those who need education most—children living in poverty—are the least likely to attend school. In the U.S., millions of students attend overcrowded classrooms with inadequate resources, over-burdened teachers and non-existent enrichment programs. In the developing world, some students have to walk several miles to a school in a neighboring village, while more than 50 million other primary school age children have no access to school at all. If and when they do make it to class, they’re squeezed into crumbling mud huts with no electricity or are taught under trees only when weather permits. This is why we’re building schools where there are no schools, where children have to walk long distances to schools, or where their schools are inadequate or they’re forced to learn outside. This is why we’re engaging underserved students that many Americans have forgotten. Students in the U.S. who participate in our Service Learning Programs see increased academic engagement and miss 2.5 times less school than their peers. That’s why 93% not only graduate high school, but go on to college as well. Two out of three illiterate people in the world are women, and without education, these women are vulnerable and must depend on others for their survival, perpetuating the cycle of poverty and inequality. At buildOn, we’re committed to changing that by making women an integral part of the change in their communities. Before buildOn breaks ground on schools, villagers sign a covenant that ensures women are a part of the school project leadership team. The community also promises that at least 50% of the students attending the school are girls. Many girls and women attending buildOn schools are the first in their families to ever be educated. And through literacy and knowledge, they are becoming more independent and pursuing business ventures of their own. The only chance to have true gender equality in a community is to first have gender equality in the classroom. Girls in developing countries can miss up to a week of school each month while they’re menstruating, causing them to fall behind in their studies. 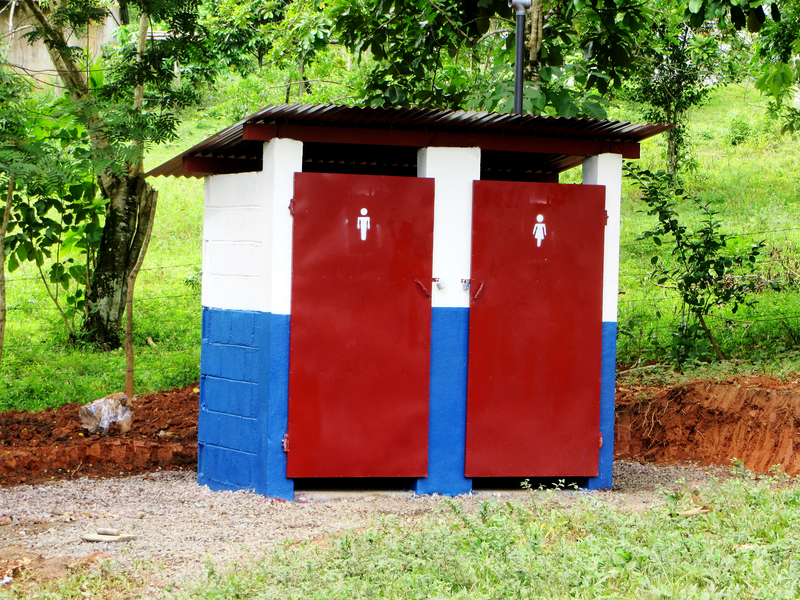 That’s why buildOn constructs gender specific latrines at schools so young women can feel comfortable. buildOn has also helped establish community initiatives where residents sew sanitary pads for school-aged girls so they can attend school all month long. buildOn has partnered with the SolarCity GivePower Foundation which provides solar energy to primary schools in the developing world. 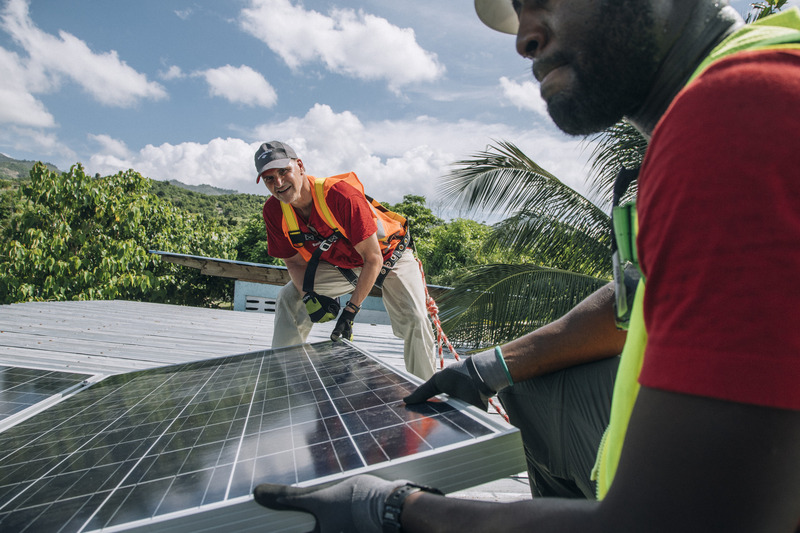 To date, buildOn and SolarCity have installed solar power systems in 200+ schools in Burkina Faso, Haiti, Malawi, Mali, Nepal, Nicaragua and Senegal with the goal of equipping all our schools with clean energy. With electricity, classrooms can stay open when natural sunlight isn’t available due to weather or time of day. And buildOn’s Adult Literacy Program classes can be taught after dark when parents and grandparents are done with work. Education creates economic opportunities. In the U.S., a college graduate makes $35,000 more per year than a high school dropout, while dropouts are three times more likely to be unemployed. 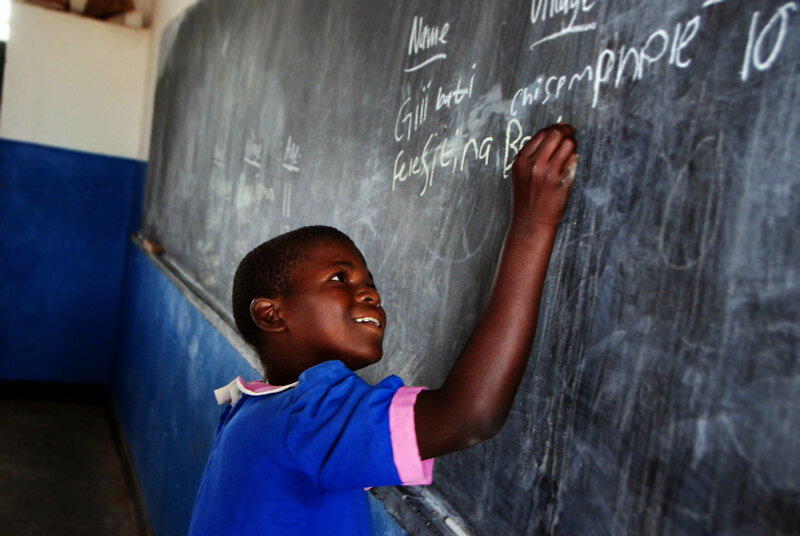 In the developing world, every additional year of education can increase a person’s income by 10 percent. buildOn’s Adult Literacy Program gives parents and grandparents the education they need to build a better life for themselves and their children. Adult Literacy students learn to read, write, and do basic math through the lens of health, agriculture, and relevant life skills. Once they have that basic foundation of knowledge, buildOn helps establish income-generating activities—from dry season gardening to animal husbandry to textile production and beyond—which helps them establish their own businesses and self-sustaining sources of income. Through service, buildOn youth in the U.S. develop an invaluable work ethic and community pride that can benefit them far beyond the classroom. 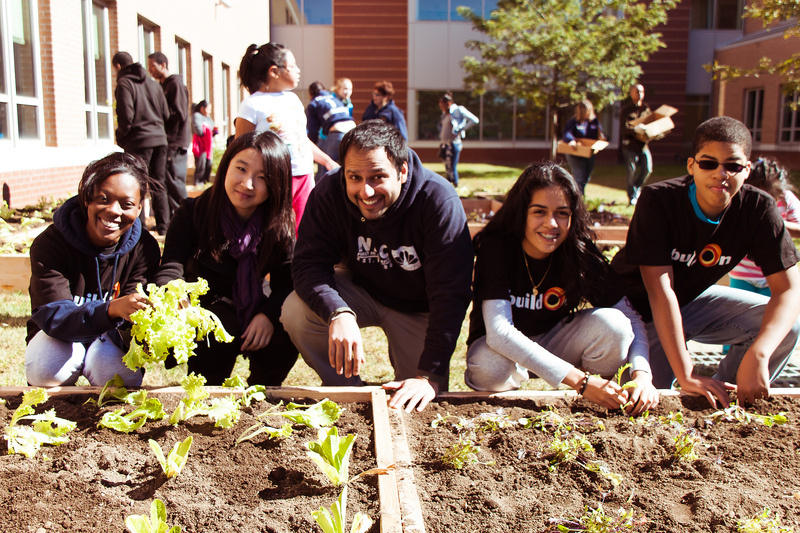 Students learn to appreciate and respect their communities in a lasting and profound way. By cleaning up parks and abandoned lots, boarding up blighted buildings, and planting community gardens, they are invested in the future of their neighborhoods. 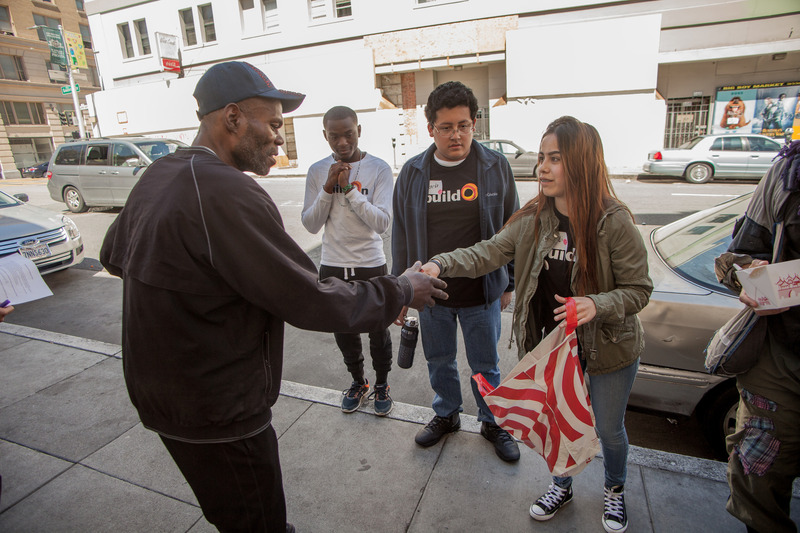 So far, buildOn students in six U.S. regions have volunteered more than 1.8 million hours of service to strengthen their communities. The only way the Global Goals can ever be achieved is if everyone does their part, including you! Learn more about these and other priorities set forth in the Sustainable Development Goals and share your promise on social media with #GlobalGoals and #buildOn.